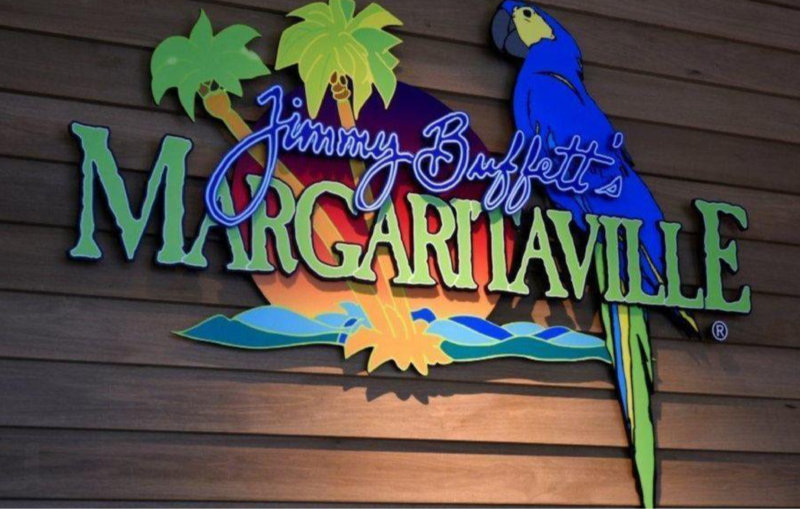 Conroe, Texas – April 5, 2019: The first Texas Margaritaville Resort is set to open along Lake Conroe, about 55 miles north of the downtown Houston area. Songy Highroads (SHR) and The Wampold Companies purchased the site of the new resort which is currently La Torretta Lake Resort & Spa. The site is undergoing major renovations, which set it to be open in the third quarter of 2020. The new Margaritaville Resort will feature 360 guest rooms in their main 20-story hotel tower along with waterfront villas along the lake. Renovations to the already existing restaurants will transform them into two signature Margaritaville dining options: LandShark Bar & Grill and 5 o’Clock Somewhere Bar & Grill. Guests can also look forward to an 18-hole golf course, tennis facilities, spa, restaurants, outdoor pools, and 45,000 square feet of indoor/outdoor meeting space – all of which is being currently renovated on the existing site.